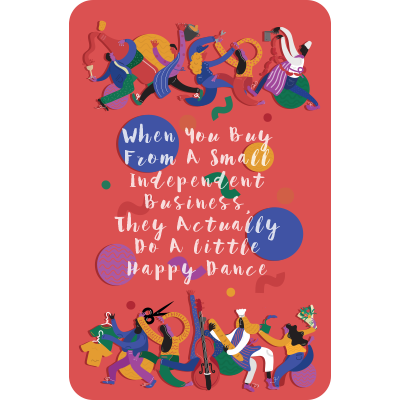 The Local Pound in Liverpool recently launched their Crafted in Liverpool Competition, commissioning four locals to create pieces of work that aim to inspire and promote independent business, at the same time as giving some talented local artists some promotion. Here, we meet the 6 local judges tasked with choosing the winners! The four winning pieces will be displayed at the Liverpool Art Fair, Pier Head over the weekend of the 26 and 27th August. Managing Director of dot-art Lucy founded the organisation in 2006. dot-art supports visual artists and champions art as an integral part of everyday life, selling locally sourced, affordable art, running art classes and working with schools and community groups. Lucy also runs Liverpool Art Fair, which is open 12-7 every day until 10th September on Liverpool Waterfront. 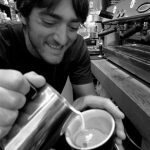 Founder of Bold Street Coffee and proprietor of another stand out independent venue in the city, The Buyers Club, Sam has been a champion of quality coffee, food and vinyl in Liverpool over the past ten years. Producer and presenter of Upfront, which is currently the only Black magazine show in Merseyside playing music and interviews which is of interest to Merseyside’s black community. With a passion for outreach work, enjoying working with youth and womens projects, Ngunan has certainly touched many different communities in Liverpool. Also known as one half of Mr and Mrs independent. 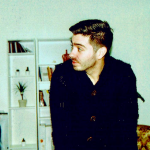 David Co-founded Independent Liverpool with his life long buddy Oliver Press back in 2012. Independent Liverpool continues to shine a light on Independent business and culture in the city. Alex is MD of brand comms consultancy USP Creative – a creative consultancy run by business minded creatives for creatively minded businesses. For over 25 years USP have built brands that power businesses internally and externally, by changing the way people think, feel and act. Mark is seen, rightly, as champion for the creative and digital sector in Liverpool. Managing Director of the Baltic Creative CIC which owns 110,000 sq/ft of space supporting 90 Businesses and supporting 500 Jobs. Mark is also a Board Trustee of fabulous locally based charity Be One Percent, with members committing 1% of there salary to charitable global projects. 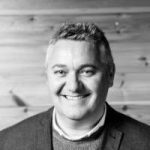 Economy Manager for the Local Pound in Liverpool, Leon has spent his last few years spending time on projects including Independent Liverpool, Awesome Liverpool and running a digital agency in the Baltic Triangle. Winners will be announced by Sunday the 23rd of July. The Liverpool Art Fair is running 7 days a week until the 10th of September, at Pier Head Village, 12-7 PM every day! They accept Local Pounds so supporting artists can be up to 10% cheaper when topping up your local wallet, and paying in Local Pounds! Download Colu from your Android or I-phone App store.